Chair in the Shade: Broke and the Bookish Secret Santa Reveal! 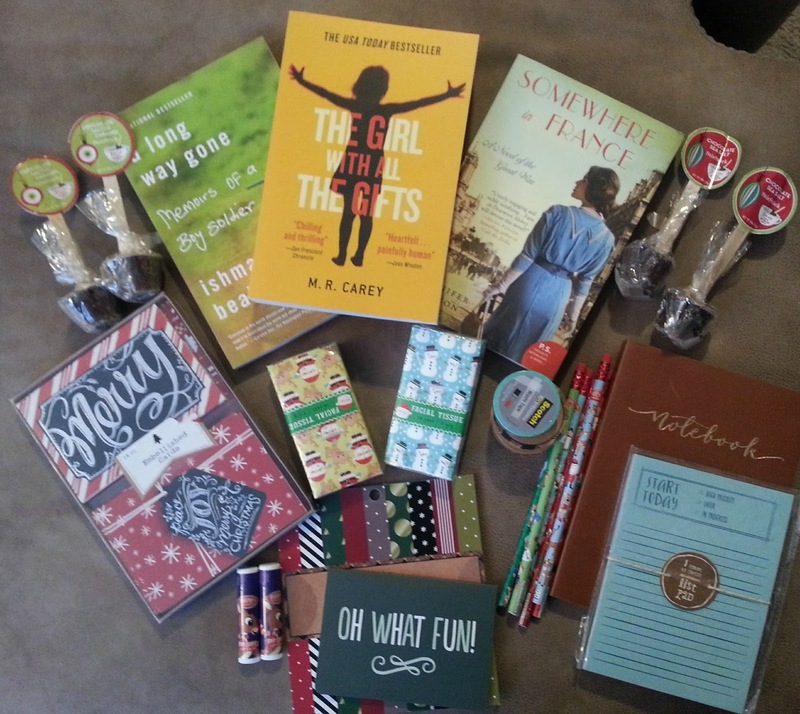 Broke and the Bookish Secret Santa Reveal! 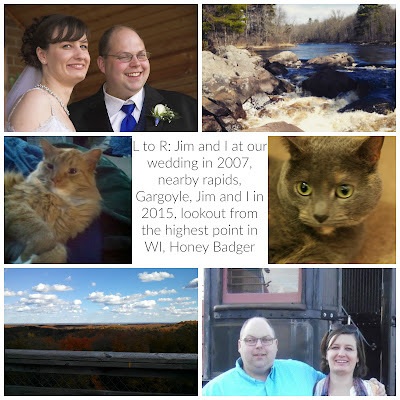 So, I have a couple posts to share of 2016 awesomeness. 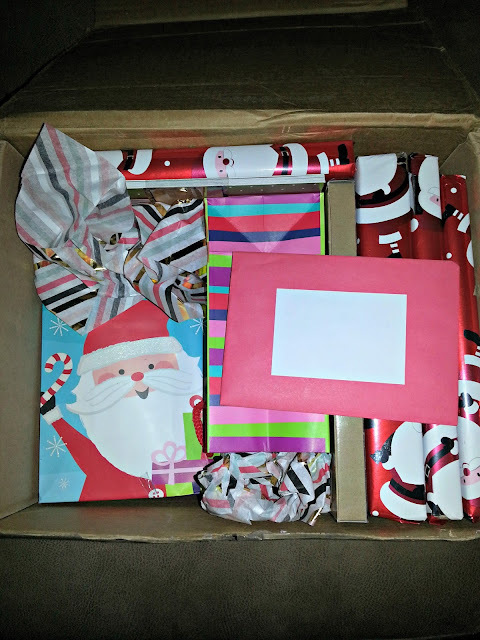 The first is my reveal from my Broke and Bookish Secret Santa! 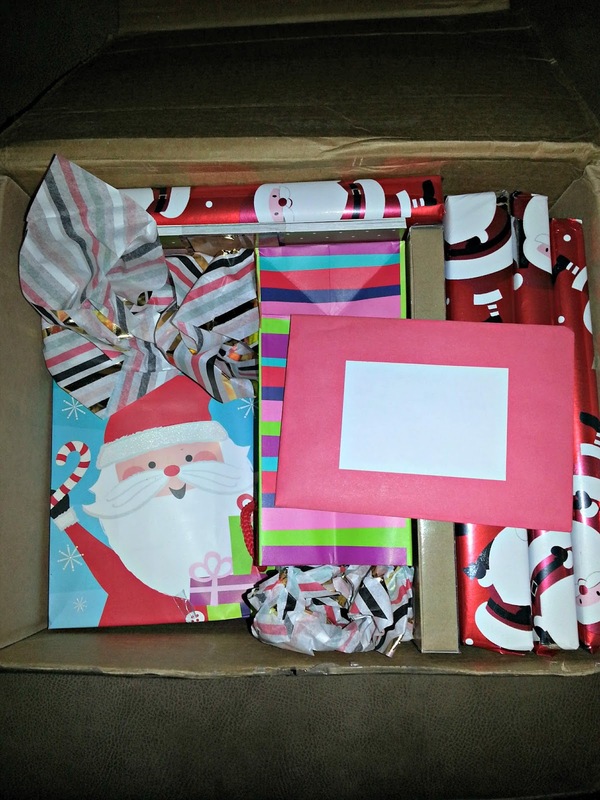 This is one of my favorite swaps- although it's not really a swap because you send a package to one person, while someone else sends a package to you, but anyways. Sarah had my name and she put together an amazing package. Check it out. I came home from work one day to find this large box sitting on my porch and inside was all this brightly wrapped awesomeness, I couldn't wait to tear into it. Inside was three books that had been on my wishlist, Christmas cards, pencils, Christmas tissues, a to do list, scrapbook paper, washi tape, ribbon, hot cocoa sticks, lip balm, and a lovely note from Sarah. I was totally spoiled! The books she picked are all different genres which gives a nice variety. A Long Way Gone: Memoirs of a Boy Soldier is the account of a boy who was pulled into the Sierra Leone conflict by his own government at the age of twelve. 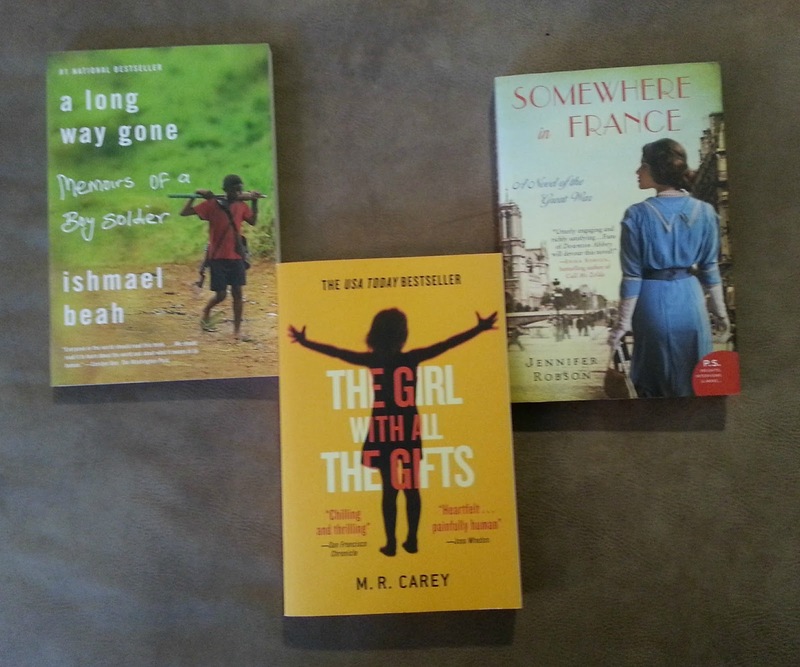 The Girl with All the Gifts ended up on my list after reading several reviews about it on other blogs. I'm still not sure what the plot is, but I can't wait to find out. Somewhere in France takes place in England and France in 1914, and sounds like it has some Downton Abbey elements to it, which intrigues me. I can't wait to read all of these as well as enjoy all the other treats Sarah sent. It really was an awesome surprise! I had so much fun opening it all!